Evolution is inevitable and so is the process of life, where an individual will advance into a more complex form. 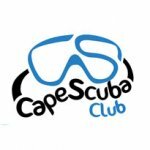 "Durban Undersea Club (DUC) offers various club activities such as Scuba Diving, Spearfishing, Underwater Photography; Boating etc." Belville Underwater Diving club offers spear fishing and scuba diving. Rhodes Underwater club is one of the biggest clubs at Rhodes. 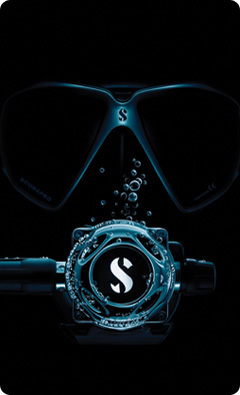 Scuba diving being one of our underwater divisions we offer.